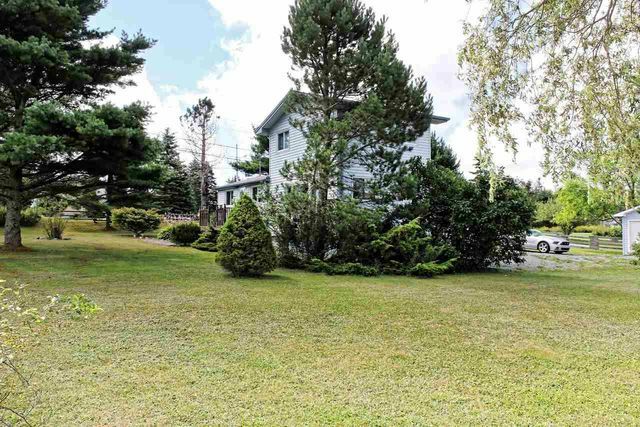 1 Johnson Avenue, West Chezzetcook (MLS® 201827958 ) What a great location! This 3 bedroom, 1 bath home sits on a corner lot at Johnson Ave and the 207 in West Chezzetcook. Right outside your front door is the Halifax Transit Bus 401 which brings you through Cole Harbour ending at the Portland Hills Terminal. You can live in the country and work in the city! Also outside your door is the school bus pick-up and drop-off! Very convenient! 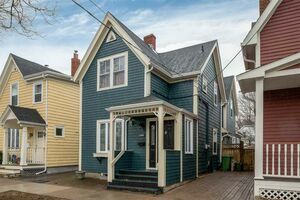 This home has seen many upgrades recently...new laminate flooring on the main level, updated kitchen appliances, new taps, the 4-piece bathroom has been upgraded and feels fresh! Many rooms have received a new coat of paint and the house is ready to go for the next owners! Home features 2 bedrooms and full 4-piece bath on the main level and the master bedroom is on the second floor, very private located away from the children's rooms. 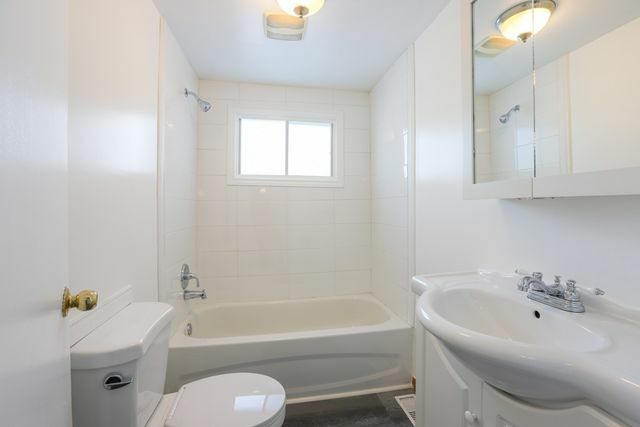 Lower level features a walkout, lots of storage areas and a laundry room. 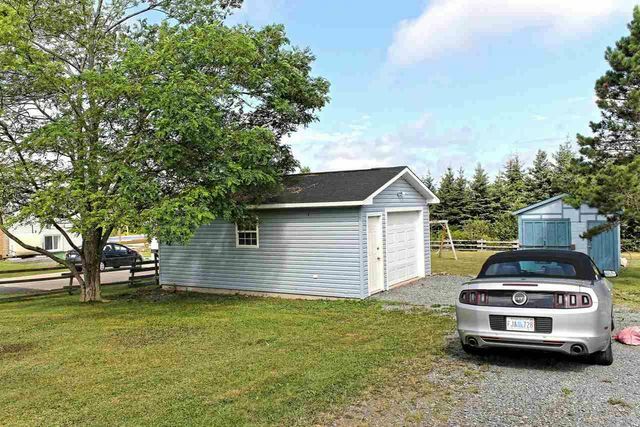 Outside you have a single, wired 24' x 16' garage with man door and a shed for your garden furniture! There are gardens and many mature trees on the property creating your own little country oasis. 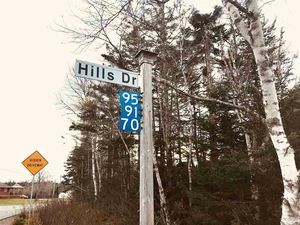 This property is just a few minutes away to the Atlantic Superstore, NSLC, great restaurants, schools and to the Hwy 107 which brings you to Dartmouth and Halifax for all your other shopping needs. 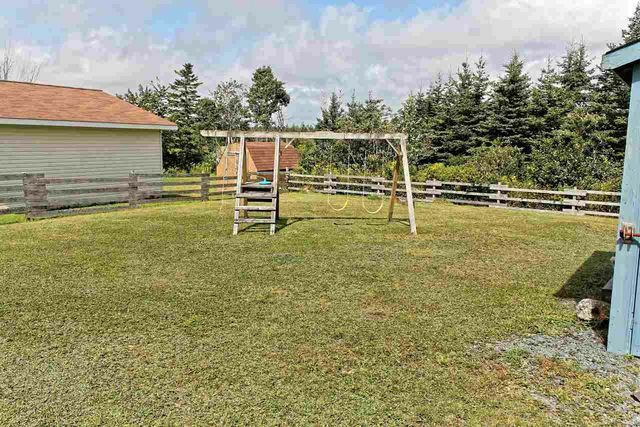 This is a very nice starter country property in a very family friendly neighbourhood and very close to the city! Lawrencetown Beach Provincial Park is just a 15 minute drive away! Inclusions: Fridge, stove, dishwasher, washer & dryer to be provided in as-is condition. Exclusions: Heat pump system is not working and cannot be easily fixed.